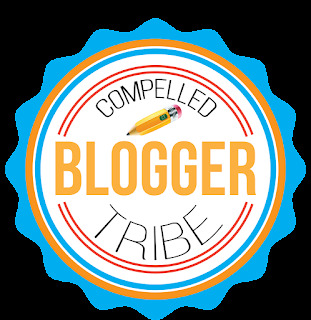 The Compelled Tribe is a collection of educators that commit themselves to writing, reading and sharing of their blog posts. We believe that the process of blogging is a part of our reflection process in our teaching and learning. We write, we read and we share. We are better for it. Each month, you commit to writing at least two blog posts. Each month, all tribe members will read each other's blog posts, leave a comment on each post, and share on Twitter. The first blog post will be written in the first week of the month. We will send out the topics in advance (most likely via a Google Doc), and you will have the first week to write and publish. During the second week, we will read and comment and share. The first post of the month will be a common topic. The second post of the month will be written during the 3rd week. This post will be on a topic of your choosing. That leaves the 3rd and 4th week for reading, commenting, and sharing. Please contact Jennifer Hogan or myself if you are interested in joining The Compelled Tribe!